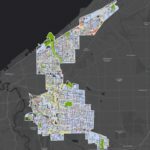 Frank Ford, senior policy adviser for Western Reserve Land Conservancy’s Thriving Communities program, has published an article, Myths and Misconceptions About Demolition in Cleveland, in the Fall 2017 edition of Shelterforce Magazine, an independent nonprofit publication published by the National Housing Institute. 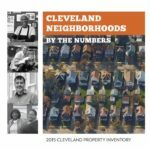 Ford’s in-depth analysis concludes: “In severely distressed housing markets like Cleveland, community development practitioners and city planners should not ignore the plight of longstanding homeowners whose families have had to live in fear in the shadow of vacant homes. 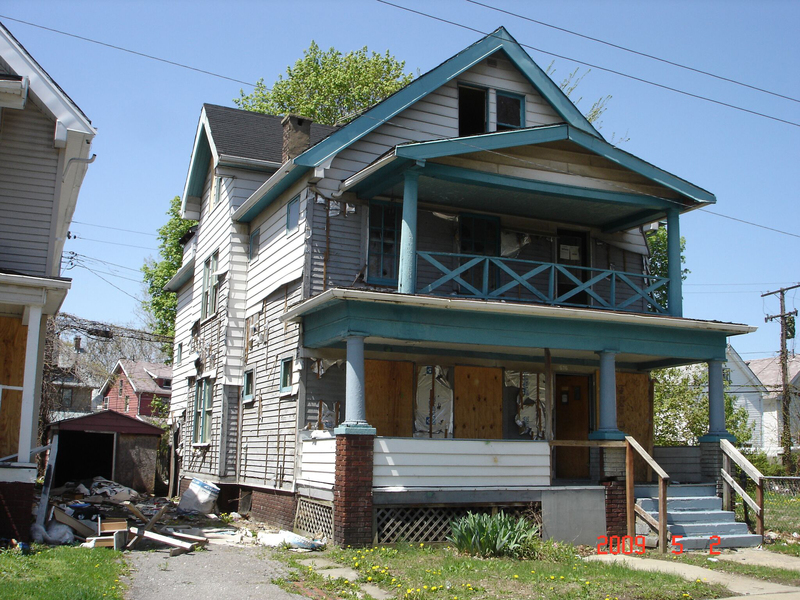 Nor should they ignore local data that suggests that, with the exception of some narrowly targeted areas, there is no market-based solution that supports renovation in the most distressed neighborhoods. Where housing markets are weakest, demolishing vacant homes is necessary to restore housing value because it removes a negative amenity that undermines recovery and prevents renovation from being cost-effective and financially feasible.